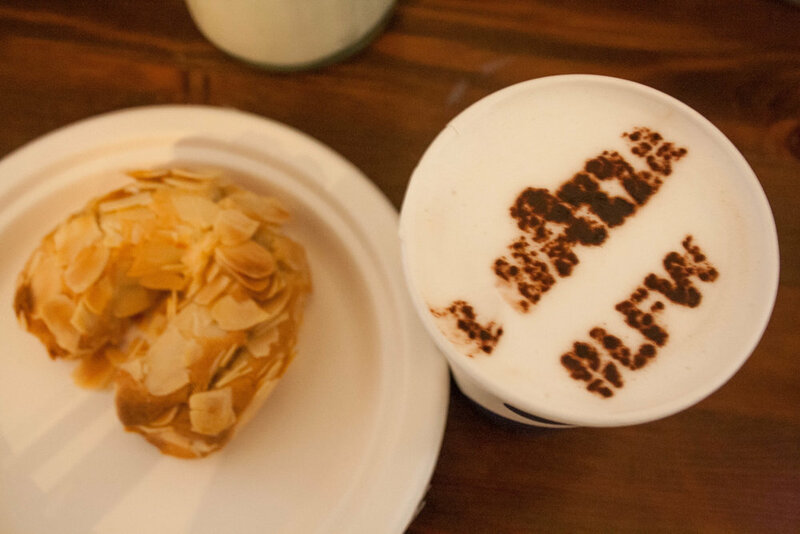 During London Fashion Week, "#LFW" was everywhere - even in the reflections of people's eyes and written in powdered chocolate on my cappuccino! And it's no wonder. The event was truly a production in itself, bringing even the slightest of fashion enthusiasts out of the woodwork in their most fashionable outfits to the courtyard of the Somerset House where the majority of the shows were hosted. Upcoming designers wowed us all, while the established ones only continued to present works of art. From the coffee, to the food, to the clothes, shoes, and general excitement in the air, these are some of my favourite captures from London Fashion Week AW 2014 - enjoy!